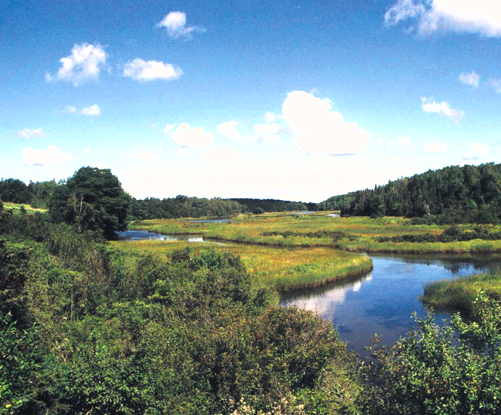 CEF conducted the aquatic habitat analysis, wetland analysis, and impact analysis of two proposed highway bridges to be built over near New Glasgow and Antigonish, NS. Habitat mapping was completed for the entire study areas based on interpretation of aerial photographs and field sampling. Field sampling focused on representative areas of different habitat, including typical stream sections and areas with relatively dense aquatic macrophytes. The wetland analysis evaluated biological, hydrological and social/cultural components. Climate change impacts, particularly increased flows and flood levels, and alternative crossing locations were major components. 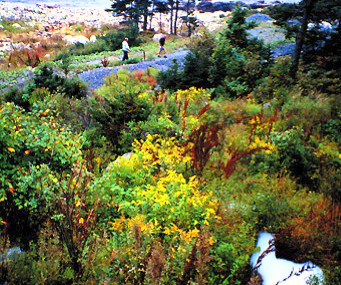 CEF conducted the habitat characterization, including both forest and non-forest and associated floral and faunal species, of the Department of National Defence Damage Control Division (DCD) School property at Purcell’s Cove, Nova Scotia. Field surveys identified plant, fish, herpetile and bird species present. Habitat preference profiles were developed for sensitive species or species at risk. The quality and quantity of existing habitat was compared to the profile to determine the potential for these species to occur. CEF carried out a background study in preparation for the environmental assessment of the Maritime Link Project – a 500 MW power cable connecting Newfoundland and Nova Scotia. The study examined catch and landings of all species within the Cabot Strait study area. 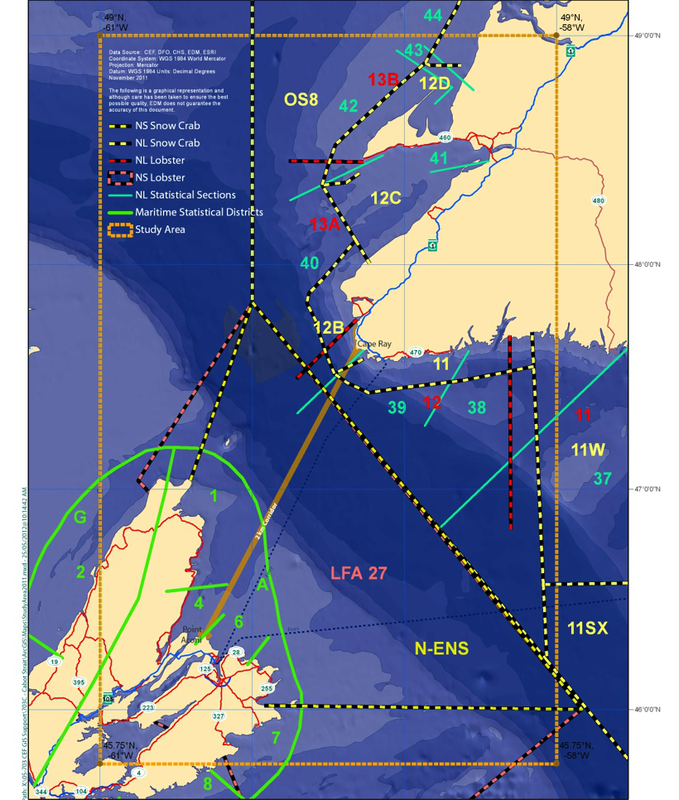 Summary maps of primary resource areas for shellfish, groundfish and small pelagics were produced, along with a map showing catch from vessels reporting in different DFO regions.